Google may be shutting down its Inbox app later this week, but there are alternatives out there. In fact, the number of options available to Android users just increased. Spark -- which has proved very popular with iOS and macOS users -- has just migrated to Android, bringing with it all manner of inbox organizing smarts. Developer Readdle says it will, "make you love email again". Free and untarnished by ads, Spark has a lot going for it right from the start. There are features that help you to focus on the emails that matter most, and options to help you reach inbox zero. Emails can be scheduled, and the app can handle any email account you throw at it. Other notable features include reminders, email snoozing and powerful search options. 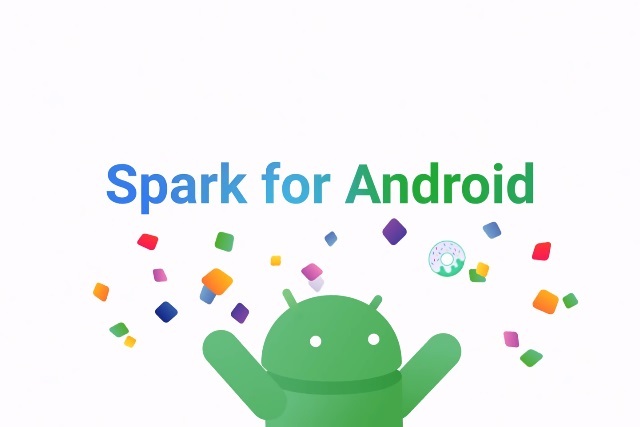 You can grab Spark free of charge from Google Play.